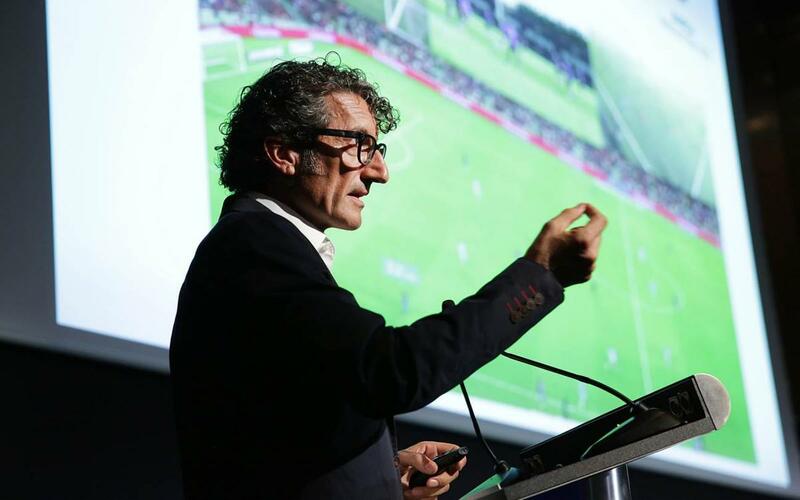 Dr. Jordi Monés, board member and commissioner of the Barça Innovation Hub made a presentation on Thursday at the club regarding the Baròmetre 2017 scheme that is being organised by the Cercle Tecnològic de Catalunya (CTecno). Speaking to some 300 representatives of IT companies, he explained how the BiHub plans to put FC Barcelona at the forefront of knowledge and information in application to sport. The club wishes to enhance its already solid commitment to innovating, generating, attracting, managing and sharing knowledge both internally and externally. Barça has developed a wealth of knowledge in the fields of team sports, performance, medicine, nutrition, technology and social sciences over the years and wishes to make that knowledge available tom the world.